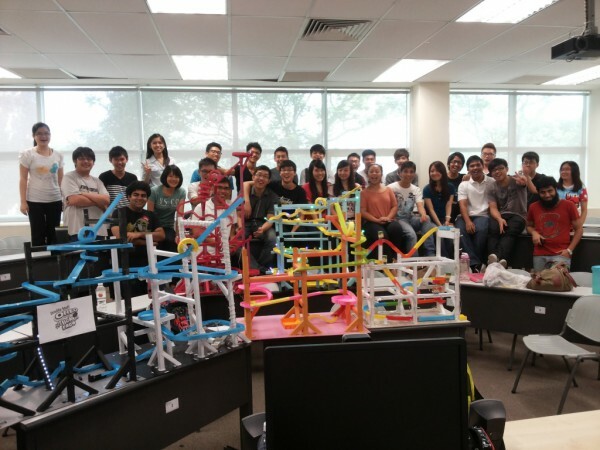 Miri – 10 July 2017 – More than 140 Foundation in Engineering and Science students of Curtin University, Malaysia (Curtin Malaysia) showcased their physics projects in a project showcase competition at the university recently. 15 projects were showcased, in which groups of students had to demonstrate effective application of physics concepts they had learned throughout their Foundation year. Each group had to make a prototype of an unaided aqua ranger that could transport an egg a distance of at least one metre across water in a custom-made pool. In addition to applying what they had learnt in the design and construction of their prototypes, they had to research into how to maximise their performance. 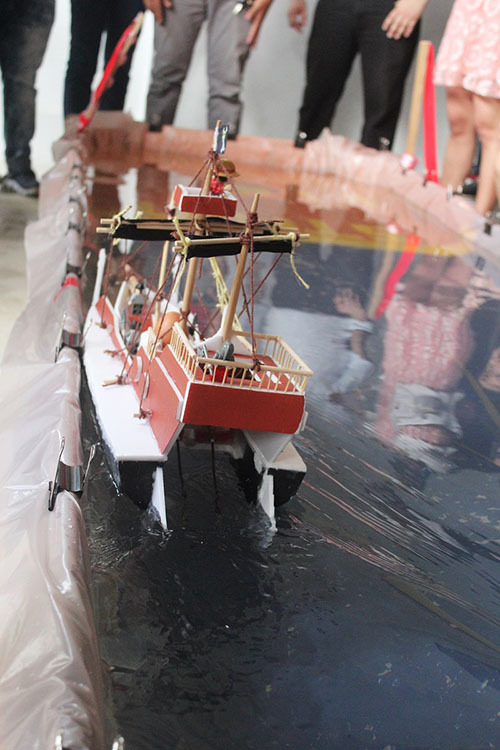 The projects were judged in different competition categories, namely ‘Fast and Furious’ (the fastest to travel one metre), ‘Cost Effective’ (cost effectiveness of the project without compromising efficiency) and ‘Popularity’ (the most votes received from the judges). Each group comprised 8 to 11 students who designed and built their prototypes within 13 weeks. 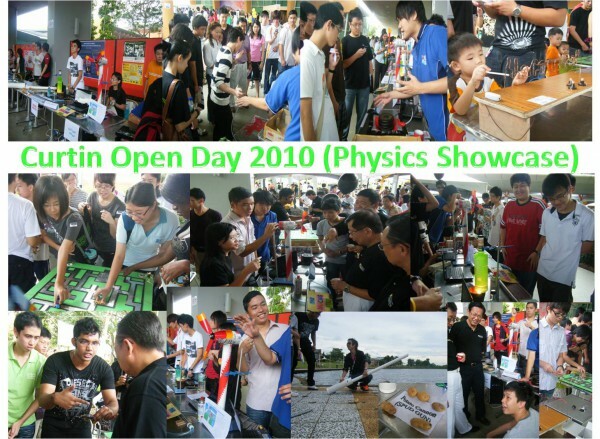 The showcase, held at the university’s Faculty of Engineering and Science building, was opened by Deputy Dean of the Faculty of Engineering and Science, Dr Vincent Lee and facilitated by the teaching staff of the Physics 062 unit – Hii Kiew Ling, Pang Po Ken, Lai Zhenyue and Natallee Faith Kwan. The groups were given a few minutes each to introduce their prototypes before demonstrating their performance them for the judges. Each group was allowed three attempts to complete the 1-metre distance. “This allowed the students to demonstrate their presentation skills as well as their flexibility in handling any sudden occurrences in a given time frame,” said Hii, co-ordinator of the Physics 062 unit. Prizes were awarded for best performance in each category. Group ‘Killer Whale’ won in the Popularity category while group ‘ArchimedeShip’ came up tops in both the ‘Fast and Furious’ and ‘Cost Effective’ categories. “All the groups did very well, delivering their projects on time and meeting all the criteria for the competition. The prizes only served as an encouragement and the students nevertheless participated wholeheartedly, giving their all to achieve the best results,” said Head of the Department of Foundation in Engineering and Science, Foad Motalebi. The showcase drew a large crowd of students and staff who were all fascinated with the students’ work. Many remarked that it was a very effective platform for students to exhibit their creativity and innovativeness. The participating students, meanwhile, expressed satisfaction in seeing the fruits of the labour performing well in the competition. They said they learned a lot in the process and appreciated the opportunity to conduct research and work in dynamic teams. 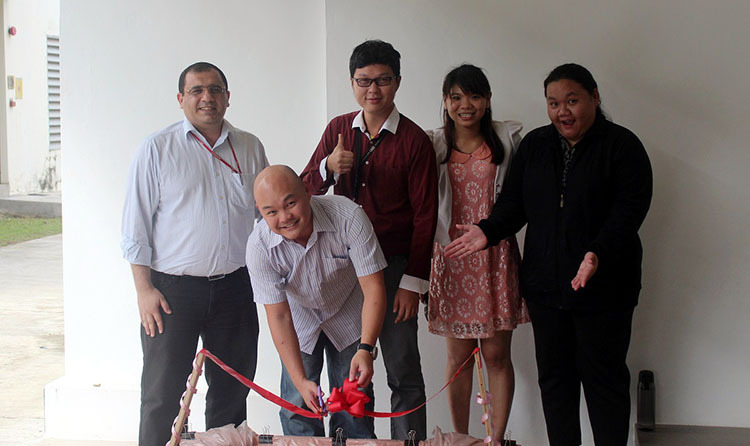 Dr Vincent Lee, Foad Motalebi (far left) and lecturers opening the showcase. A prototype making the distance. Member of ‘Killer Whale’ receiving prize in ‘Popularity’ category. ‘ArchimedeShip’, winners in the ‘Fast and Furious’ and ‘Cost Effective’ categories. 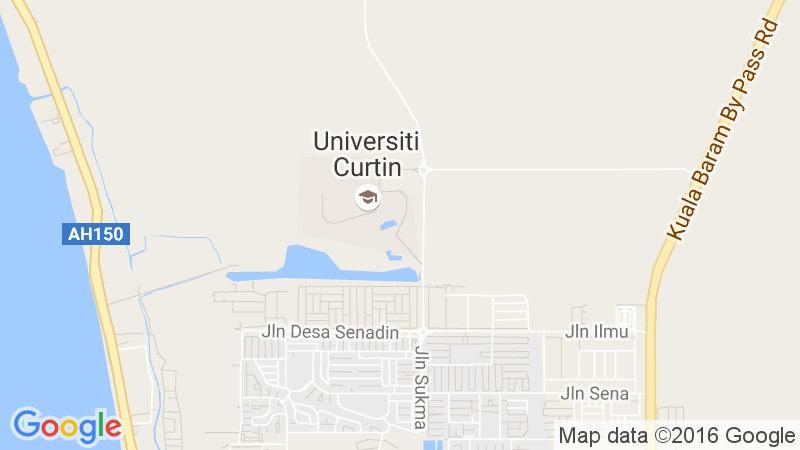 Miri – 11 November 2016 – 253 second-semester Foundation in Engineering and Science students of Curtin University, Sarawak Malaysia (Curtin Sarawak) showcased their physics projects with the theme “Improving Lives”. 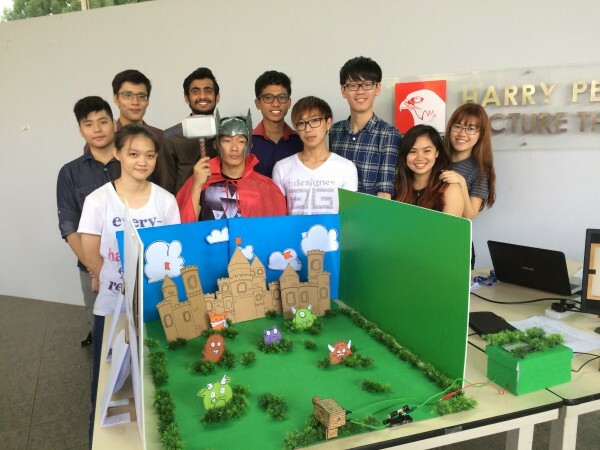 Through this project-based learning activity that spanned over 3 months of preparation, students had to apply Physics concepts and innovate to build a model that could improve lives. Project-based learning also promotes inquiry, whereby students search for knowledge by asking questions, examining facts, and synthesising the information. Students found themselves troubleshooting problems, redesigning and reinventing to make their models work. A total of 20 projects were displayed and they ranged from flood water channelling system, portable air-cooling system to remote-controlled vacuum cleaner. The exhibition was facilitated by lecturers and associate lecturers Hii Kiew Ling, Pang Po Ken, Lai Zhenyue and Natallee Faith Kwan. According to Hii, the students were assessed not only on their understanding and application of the physics concepts, but also on the creativeness, originality, attractiveness and functionality of their projects. At the launch of the exhibition, acting deputy dean of the faculty, Dr Lenin Gopal said it had given them the opportunity to develop key skills essential for their progress to undergraduate studies. Awards were given to the groups demonstrating the best creativity and relevance to the exhibition’s theme. Team ‘Lawn Rangers’ won first prize for their remote lawn mower model, followed by ‘The Boltzman Brains’ for their bicycle phone charger and ‘Cool Kids’, who showcased a portable drinks cooler, in second and third place respectively. Student Hu Ho Yee said that the exhibition was an invaluable experience that provided a great opportunity for them to apply theories learned in the classroom. Top Project: Lawn Rangers – Students created a lawn-bot that could be remotely controlled to cut grass. 2nd place: Bicycle charger – Low battery? Fret not. This bicycle charger could charge your mobile phone battery while you cycle! 3rd place: Spin and Chill – Care for an icy cool drink? This invention could cool your drink down from room temperature to ice cool temperature in just 3 minutes! 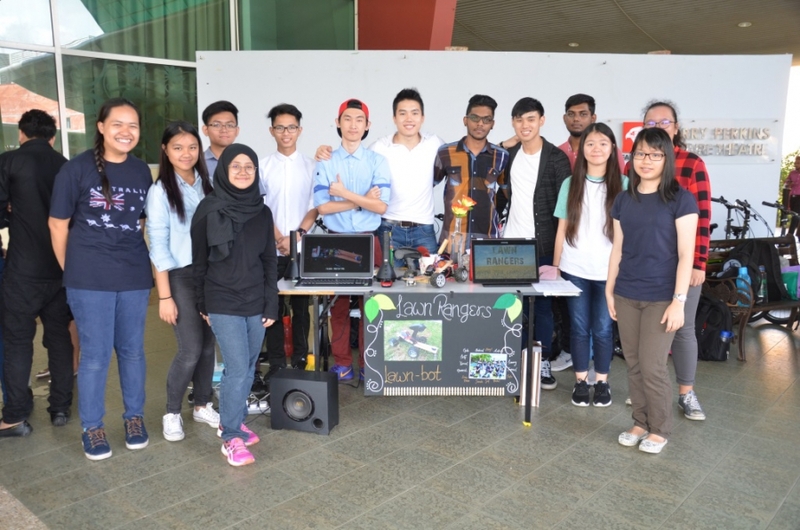 Miri – 27 November 2015 – 291 second-semester Foundation in Engineering and Science students of Curtin University, Sarawak Malaysia (Curtin Sarawak) showcased their physics projects in a project exhibition at the university recently. A total of 34 projects were displayed, demonstrating their grasp of the subject and the effective application of concepts learnt throughout their Foundation year. 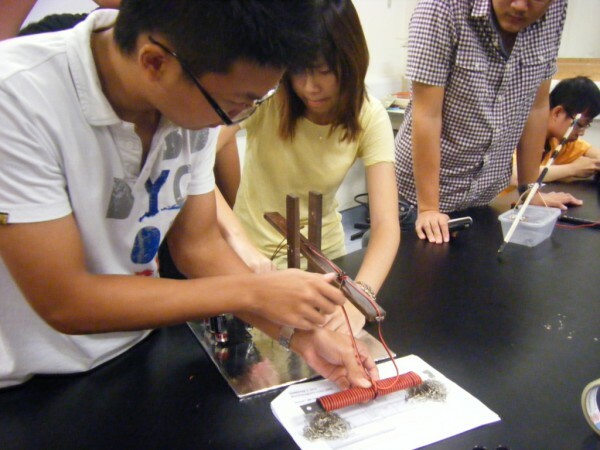 The projects involved making prototypes based on topics covered in their Foundation Engineering Physics units, including kinematics, dynamics, work, energy, momentum, impulse, rotational motion, equilibrium, elasticity, heat, fluids, electrostatics, direct current, RC circuit, photoelectric effect, magnetism, electromagnetism, optics and nature of light. The students worked in groups of 6 to 10 members to design and build their prototypes within 13 weeks. 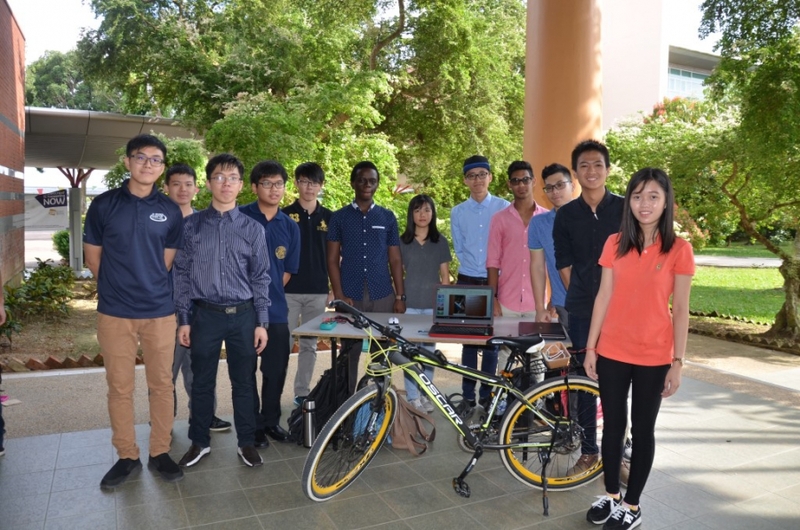 The exhibition, held at the foyer of the university’s Harry Perkins Lecture Theatre, was facilitated by Physics 062 coordinator Pang Po Ken and teaching staff Hii Kiew Ling, Lai Zhenyue and Natallee Faith Kwan. According to Pang, the project exhibition is one of the assessment components of the unit. The students were assessed on their understanding and application of the physics concepts, as well as the creativity, originality, attractiveness and functionality of their prototypes. “It helps them develop critical skills that will help in their undergraduate engineering and science studies. They also learn to be more organised and creative in their presentations,” he said. Pang added that project presentations are held every semester but this was the first time that projects were showcased publicly at an exhibition. Lai said the lecturers were impressed by the students’ creativity and efforts in making the exhibition a success. “It is evident that they put a lot of effort into their projects and the quality of their displays was quite astounding,” she remarked. Hii, too, was impressed with their dedication and determination to complete their projects on time. “Though they faced all sorts of obstacles during the process, their perseverance kept them going. I could see their initiative in finding solutions to problems and I think they learned a great deal from the experience,” she said. She added that the main purpose of having a project-based learning assessment was to motivate students to search for ideas and solutions. 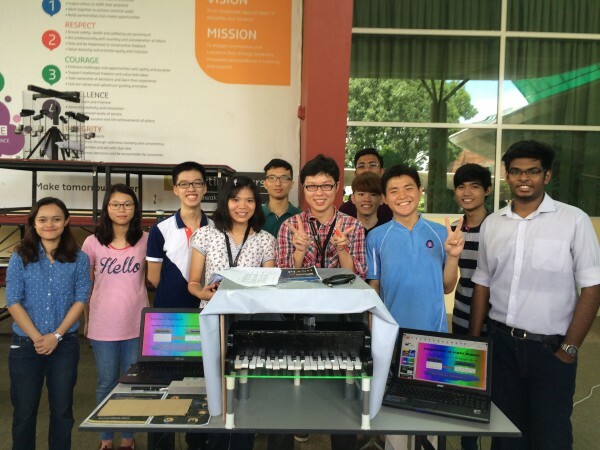 Student Chua Wei Jing said the projects were a great opportunity for the students to apply the theories they had learned in the classroom in practical and innovative ways. “We discovered that theories can only provide the fundamental concepts. 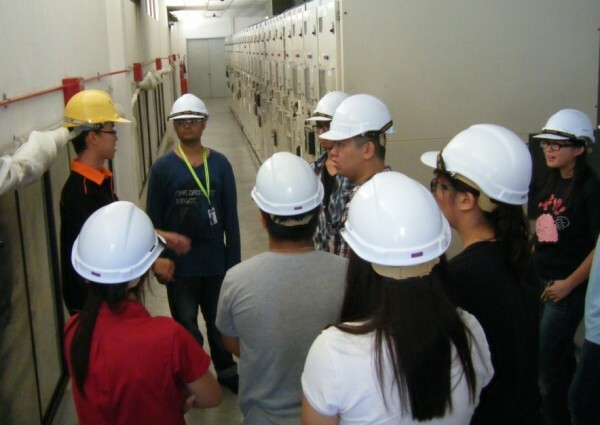 When put into practice, there were a lot of unforeseen factors that needed to be considered, making our projects very challenging,” commented Chua. 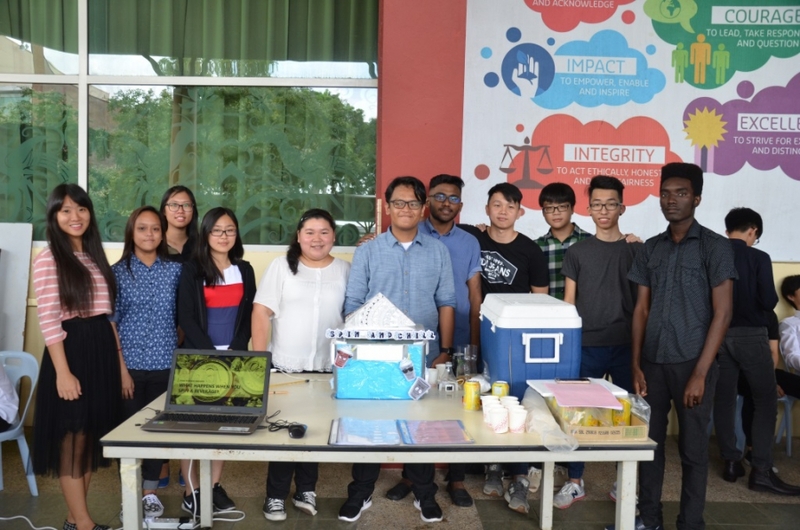 Fellow student Han Kit Siew, meanwhile, remarked that strong teamwork was prevalent among the students and her team’s project would not have been accomplished without the team spirit they had. Awards were given to the teams whose projects showed the best relevance to the project theme and demonstrated the most attractive and creative prototypes. The winning project was ‘ElecTHOR Cannon’ which demonstrated the electromagnetism concept. Coming in second was ‘Piano Optics’ demonstrating the wave and optics concept, while third-placed project ‘Unbreakable’ demonstrated the concept of equilibrium. “The project was very challenging, to the extent where we considered giving up after several failures. 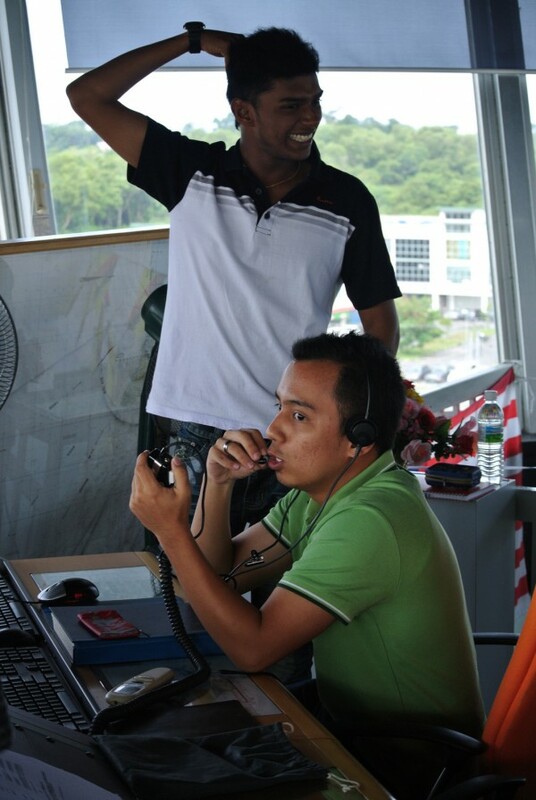 However, our determination kept us going and after several test runs, we finally succeeded. The feeling of success was indescribable and it was great seeing our hard work finally paying off,” said Ho Zhi Hong, leader of the winning team. The winning project ‘ElecTHOR Cannon’ demonstrating the concept of electromagnetism. 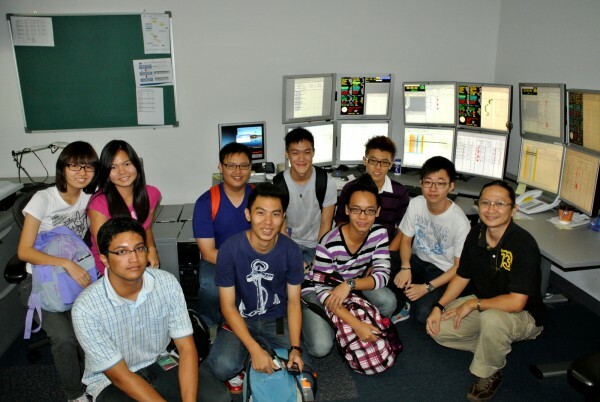 Project ‘Piano Optics’ team with lecturers Hii Kiew Ling and Pang Po Ken (centre). 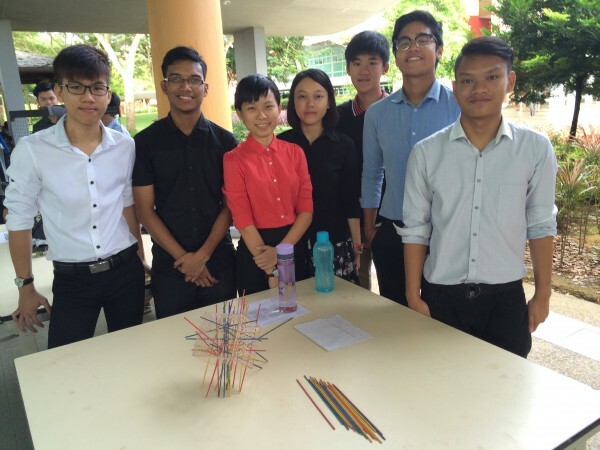 Third-placed ‘Unbreakable’ project team with their equilibrium block. 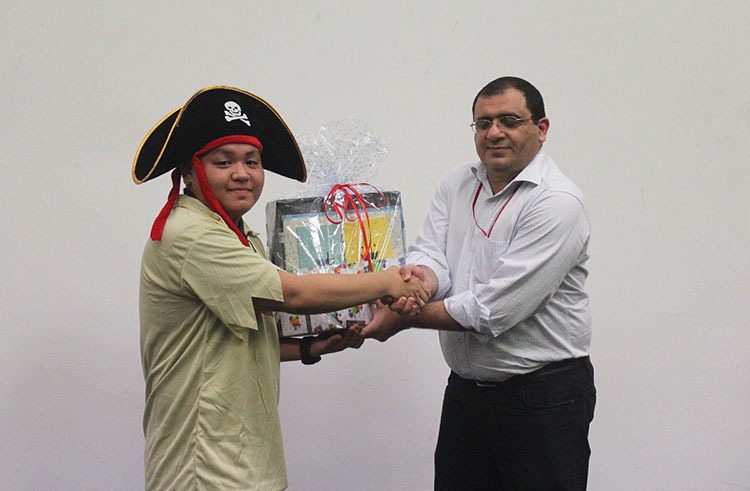 Miri – 23 November 2015 – Students of the Faculty of Engineering and Science at Curtin University, Sarawak Malaysia (Curtin Sarawak) put up a strong showing, with a good deal of exciting verbal sparring, in the faculty’s debate competition themed ‘Innovation in Science and Engineering’ recently. The competition, organised by the faculty’s Foundation in Engineering and Science Department, was aimed at encouraging critical and creative thinking among students. All the participants were trained by lecturer and debating enthusiast Mellvyn Mitchell Nathan, and in the true spirit of debating, were encouraged to examine every aspect of important and controversial issues in an atmosphere of reasoned argument and respectful discourse. 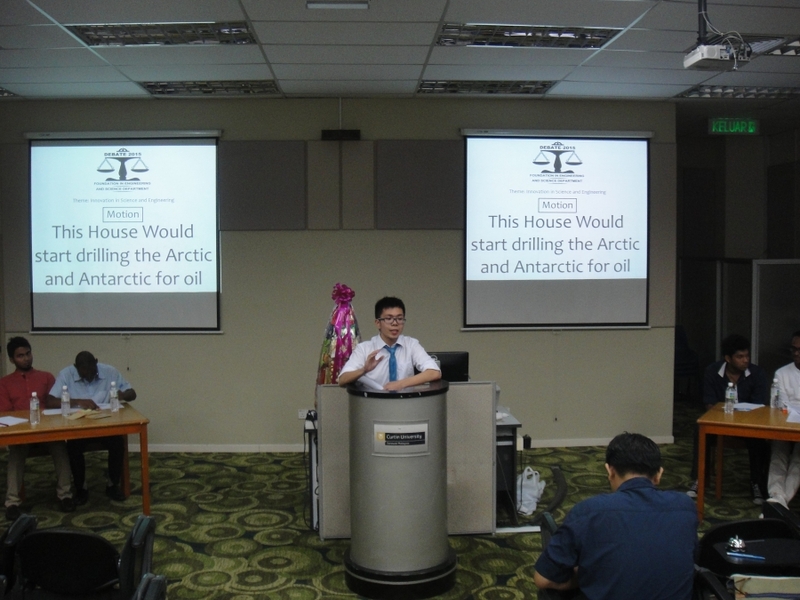 The debating style used was the Asian Parliamentary style and the motion for the final round of competition was ‘This House would start drilling the Arctic and Antarctic for oil’. 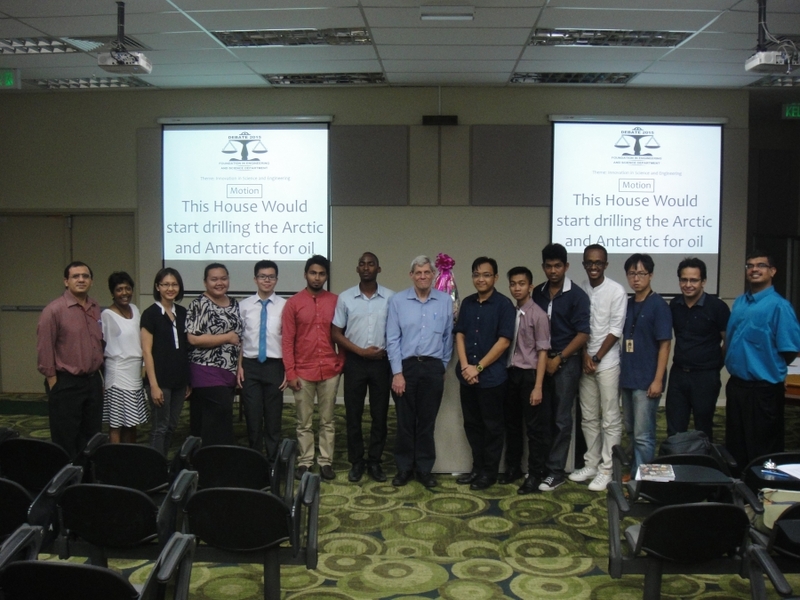 The adjudicators were the Dean of Faculty of Engineering and Science Professor Michael Cloke, Head of the Department of Language Studies and Humanities Serina Ann Doss and Curtin Sarawak Research Institute Fellow Dr. Amandeep S. Sidhu. Forming the Government team was Gibson Tan Yao Sheng, Alvin F Mpinyuri and Dip Saha, while the Opposition team comprised Praween Sarawanan, Mohamed Mohamoud Hawadleh and Kevin Kesulai anak Bansa. 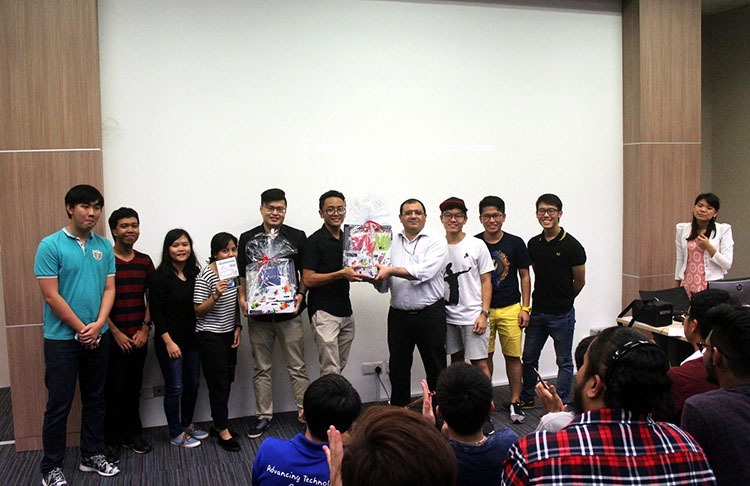 The Opposition team emerged the winner, walking away with a hamper worth RM200. In the individual category, Tan came in first prize, winning a RM800 cash prize, followed by Praween and Mohamed Mohamoud who received RM500 and RM300 respectively. All the participants and winners were congratulated by Professor Cloke and Head of the Department of Foundation in Engineering and Science Foad Motalebi, who said it was a great learning opportunity for the students. Foad also thanked committee members Lai Zhenyue, Suresh Reuben Balakrishnan, Natallee Faith Kwan, Nong Nurnie Mohd. Nistah and Jason Chia for organising the competition. 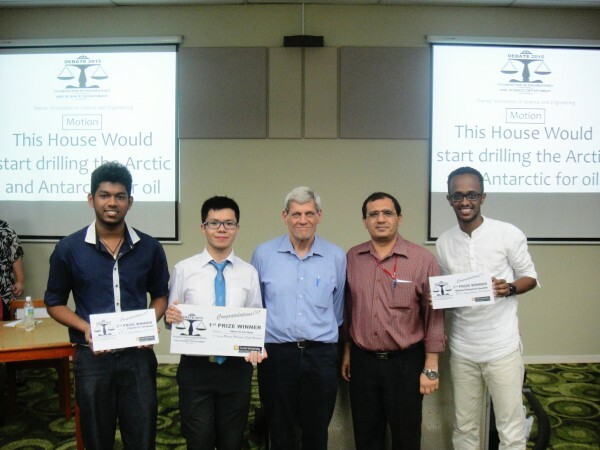 The winners Praween, Tan (left and 2nd left) and Mohamed Mohamoud (right) posing with Professor Cloke (middle) and Foad. The organising committee and adjudicators posing with the participants.